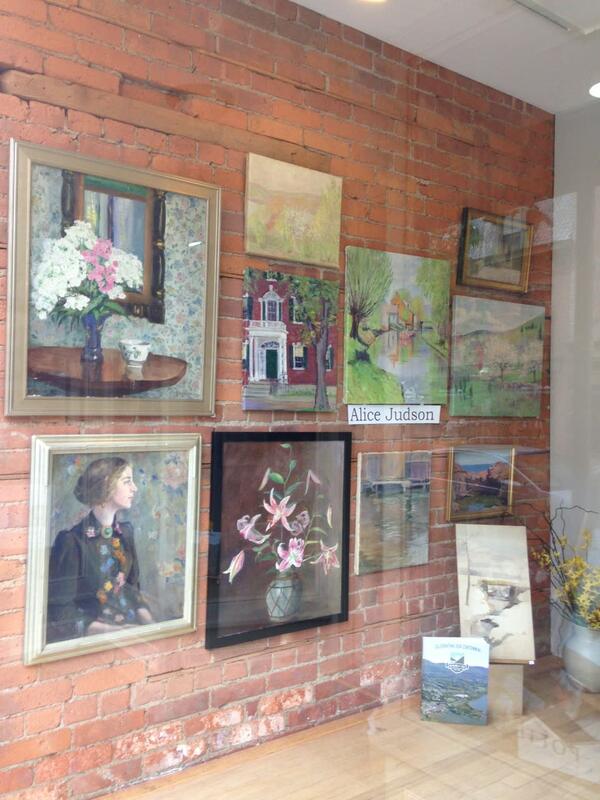 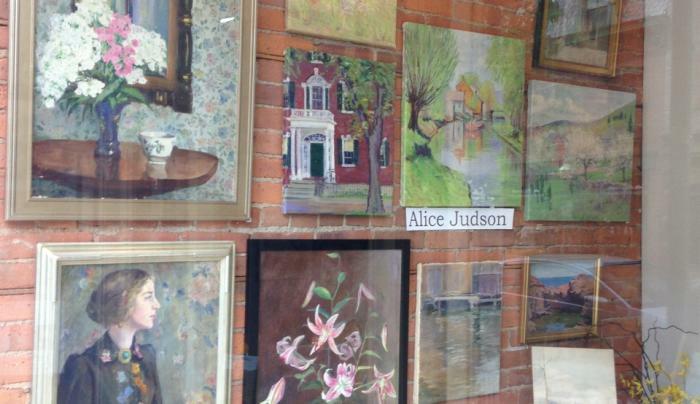 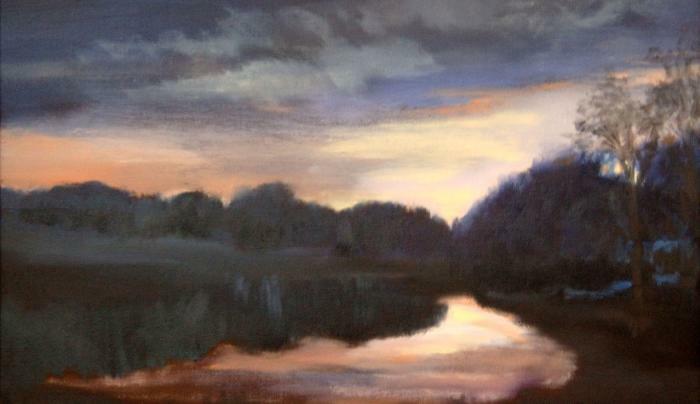 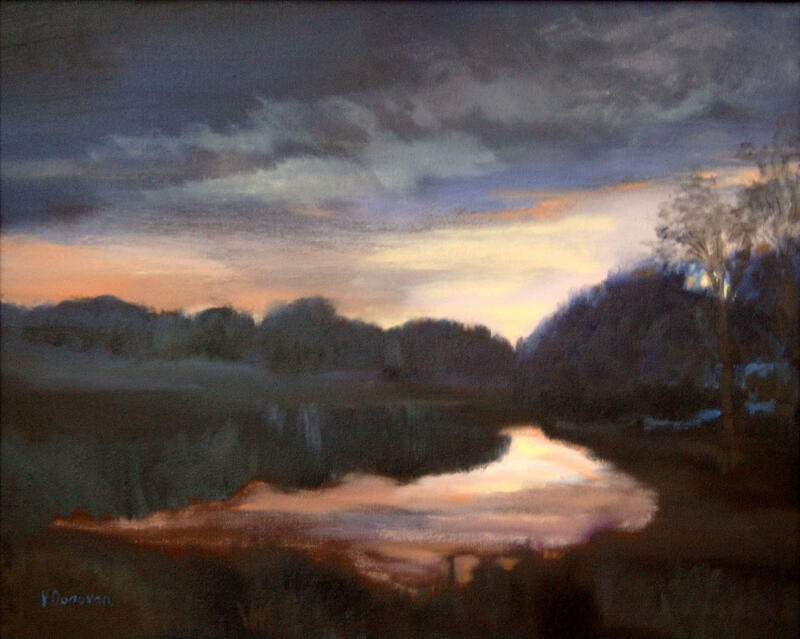 A multi-faceted art space featuring over 50 of the finest Hudson Valley artists. 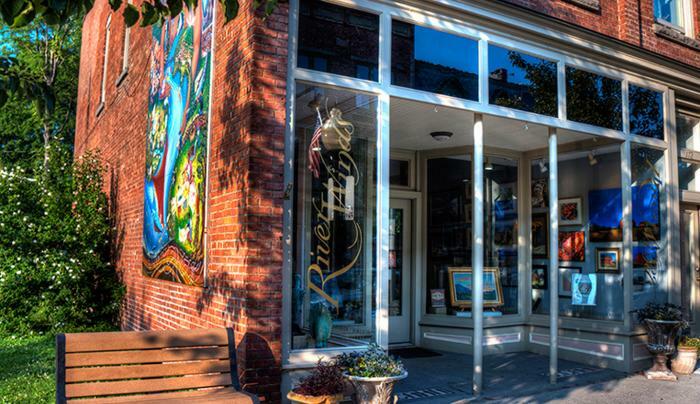 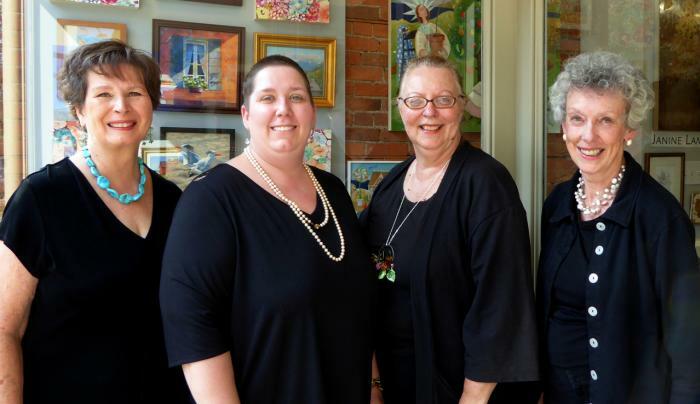 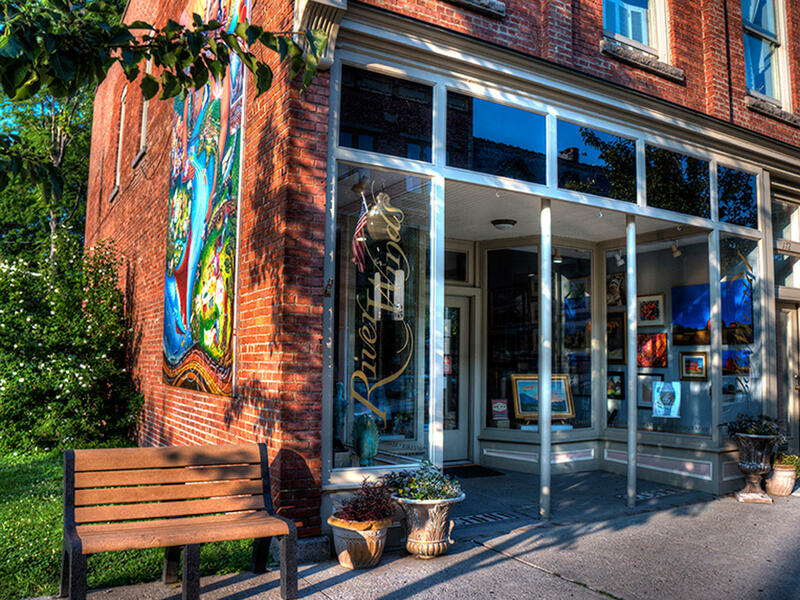 For two years in a row have been voted Best Gallery in the Hudson Valley by Hudson Valley Magazine. 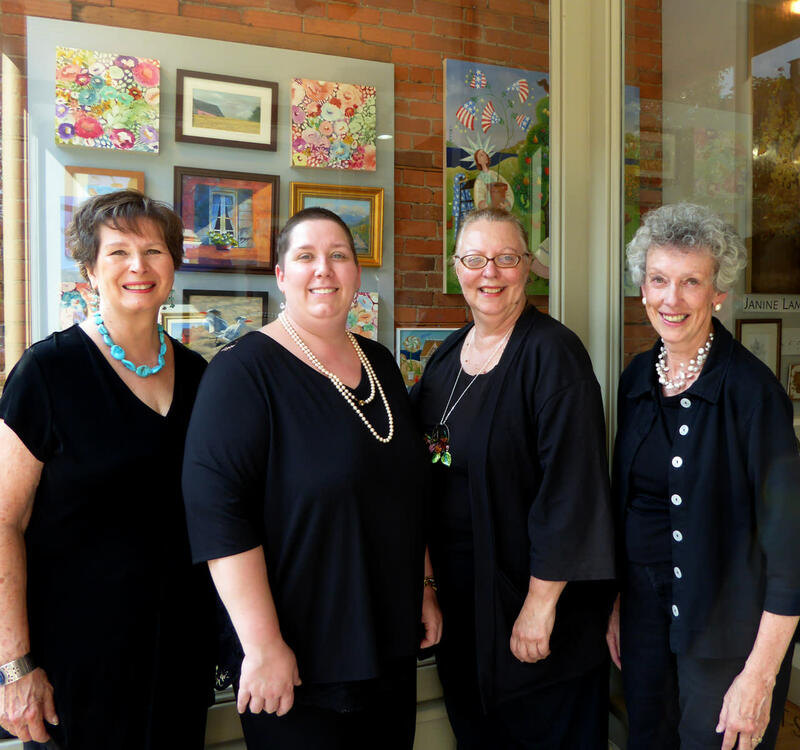 Traditional fine arts paintings and photography; and contemporary crafts including jewelry, cards, ceramics, scarves and hand dyed yarn.